According to Don Kellogg from the Nielsen Company, 31% of all mobile phone users in the U.S. own some type of a smartphone. 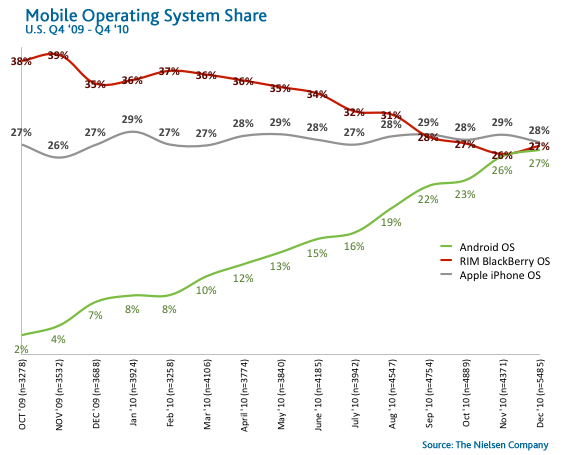 More interestingly, it appears that the race for market share in the U.S. by the leading smartphone platforms - Android, iOS and BlackBerry - is in a dead heat. We have already learnt from analysts at Canalys that shipments of Android-based smartphones globally commanded a 32.9% share of the market, followed by devices running Nokia's Symbian OS at 30.6%, Apple's iPhone OS at 16%, and RIM's BlackBerry OS at 14.4%. After yesterday's launch of Optimus V on Virgin Mobile USA for $150, MetroPCS, another prepaid carrier, just followed the same suit and dropped the price of its own Optimus variant, the Optimus M, from $229 to $149. 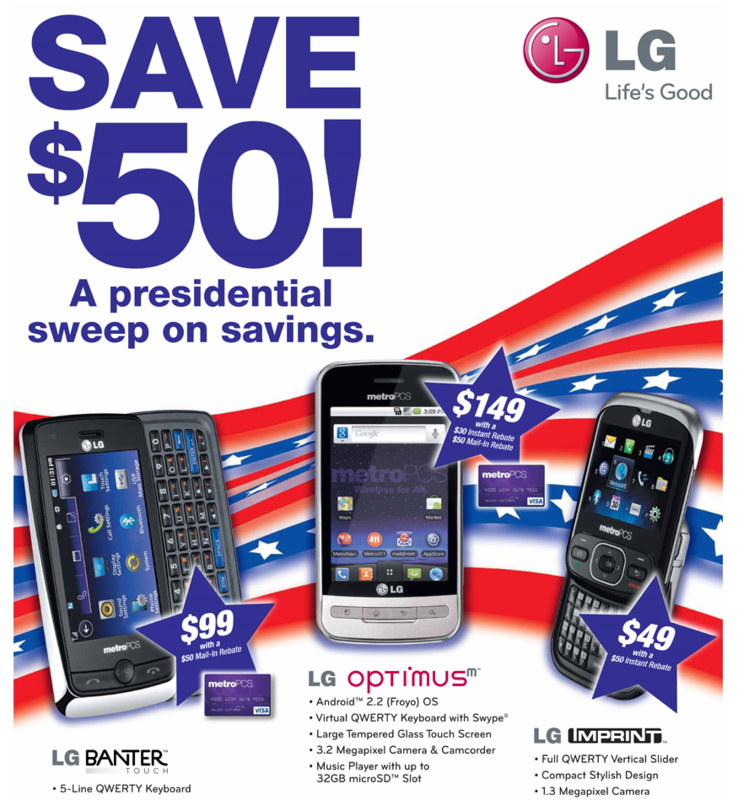 The $80 President's Day price drop consists of an instant $30 discount and a $50 mail-in rebate, valid on purchases made from February 1st (that's today as of 5 hours ago) and February 28th. 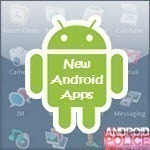 Welcome to the weekly roundup of the best new Android applications and games that went live in the Market or were spotted by us in the previous week or so. WTF apps were definitely in abundance this week. Note: I've removed the Texty application from this list after some valid concerns about its legitimacy - thanks Nexuz-Uno. Update:LG has confirmed via its MWC Twitter account that the Optimus 3D will indeed be shown at the Mobile World Congress. 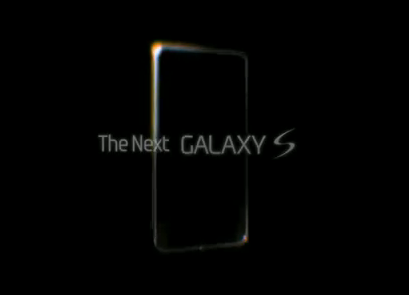 They also confirmed the glasses-free 3D display, 3D video capability, and HDMI. 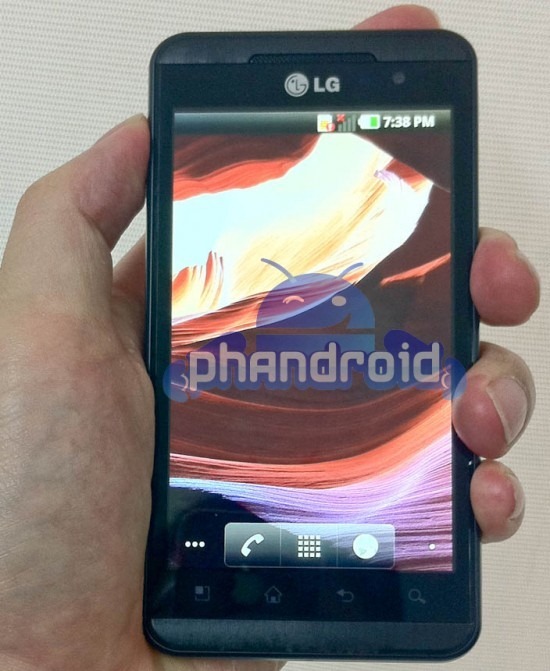 LG's "Into the New Dimension" event is scheduled for February 14, but Phandroid has gotten a hold of an image that is purported to be the LG Optimus 3D. Although a 3D display can't be confirmed by the picture, we can determine that this device is not the LG Optimus 2X or LG Optimus Black. Google I/O, a conference dedicated entirely to Google technologies and hosted in San Francisco's Moscone Center, is fast approaching, and Google today opened up early registration to key developer partners and 2010 I/O attendees. Early reg, available to the first 1500 people who complete it, costs $450 ($100 more than last year). Don't worry though - when it goes public next week, the price is going to stay the same until April 17th, at which point it will go up another $100 to $550 (thanks for the correction, Philip!). Although, the Android Market has exploded recently, it is no secret that apps on the iOS platform consistently look and perform better. With revenues from mobile apps set to triple this year, Google is going on a mass hiring spree to find developers to create quality apps for the Android Market, reports the Wall Street Journal. Google, like Apple, takes a 30% cut for every app sold in the Market. However, with paid app sales failing to live up to expectations, Google is hoping to increase its revenue stream by improving the overall quality of the apps available in the Market. Just a few weeks after Android became the number one smartphone platform in the US, Canalys is reporting that strong sales of Android devices in Q4 2010 has helped it overtake Nokia's Symbian OS to became the world's best selling mobile platform. 33.3 million Android-based devices were sold globally in Q4 2010, compared with 31.0 million Symbian-based phones and 16.2 million iPhones. Android's growth is astonishing. In Q4 2009 it sold a mere 4.7 million units, a year later shipments have jumped by over 600%. It appears that Motorola's ad campaign for the XOOM is underway, with the following ad released today by ShareMoto. 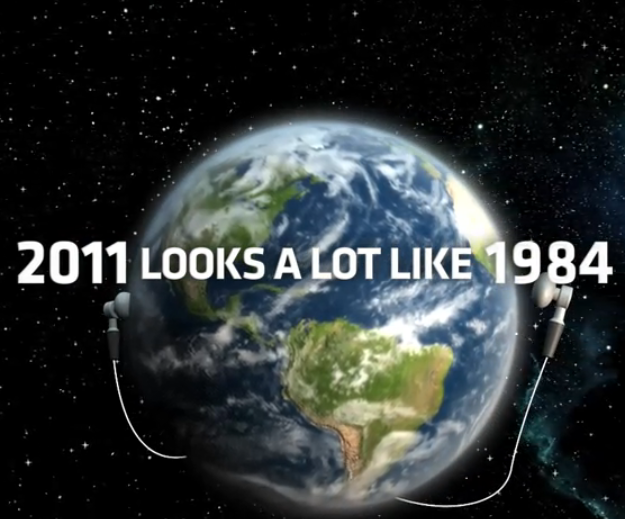 As in the previous, and I would say much more successful Tablet Evolution ad, Apple plays a big part, being compared to the Big Brother from 1984. Motorola then flies some [impressive] specs around and... that's it. 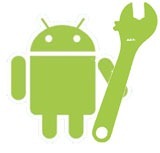 No pictures of the XOOM - nothing. If this is indeed their Super Bowl ad they are planning to air during the game this Sunday, I will be very disappointed. 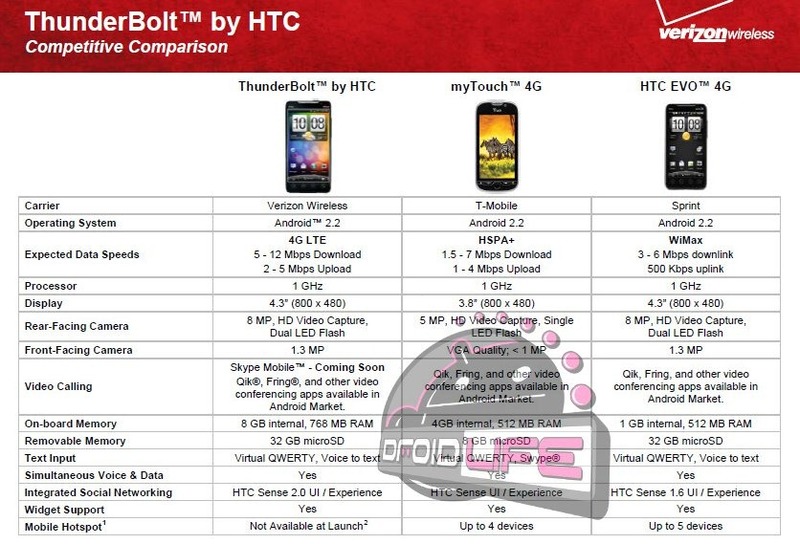 A couple of leaked Verizon charts popped up on Droid Life this morning, their contents? 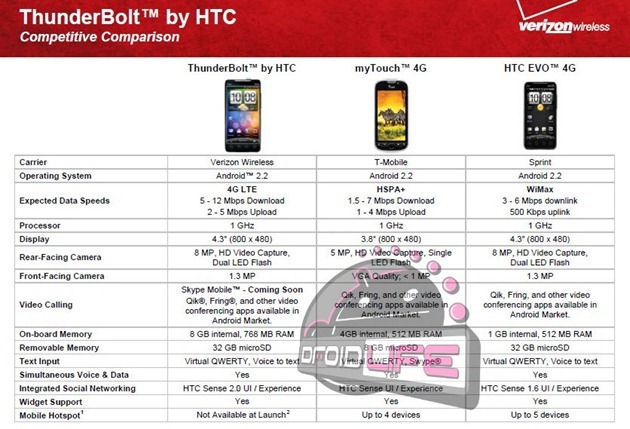 HTC Thunderbolt propaganda - well, at least in one of them. If Verizon's estimated LTE speeds aren't just hot air, then Sprint and T-Mobile (and AT&T) should probably be worried right now. 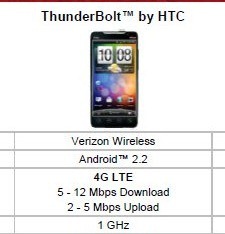 Sprint's smartphone plan price hike probably isn't winning them any points, and T-Mobile's 4G handsets aren't exactly new and exciting (G2, myTouch, or a rehashed Vibrant - take your pick).